PS: Most of this piece was written days ago, before album was released today! This is me telling you even before it drops! 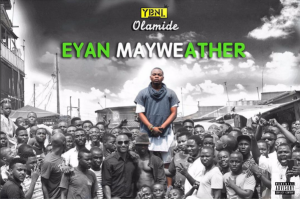 Olamide is 2015’s most valuable player. The gift to the game but it is time to slow down. Days ago, He made the announcement for his fifth solo album coming this year, 2015. ‘Music dey body’ but that is bad business – it cancels out every MVP move he has made. With Olamide leading a collective with two of the most next rated act in different genres then a third pretty still confused with his sound/style. Dragging his own solo release (+he had a collaborative album that he and Phyno messed up) and applying the back to back release strategy for the three acts should be the logic. Here he has released six albums incl. the 2 Kings with Phyno in five years and he doesn’t need to release any now. Olamide – scrap that every ‘Artist’ needs a break, needs new stories, new experience, inspired differently and so and so including need to re-learn how to be truly ear wormy to those who are not necessarily his ‘Goons’. Not ‘2 Kings’! First how could a joint project by Olamide and Phyno be a failed project – a project that I truly believe killed another chance for Rap in Nigeria to live. A project that should have truly reflected the ‘South’ meet the ‘East.’ A project encompassing beyond their circle – a project outside showcasing them as street marshalls but breaking some of the best rappers from their differing regions. The kings need field / war warriors – they were not ready to be kings, not just yet. 2Kings turned out to be a corporate money venture, rushed over saving what was left of the Nigerian rap culture. Another question, how much did they really make? It is enough that months after that album, Olamde saw the need to release a depressing 20/21 tracks long album. By the way, Nigerian rap has been nailed to the coffins. No Features on Eyan Mayweather! 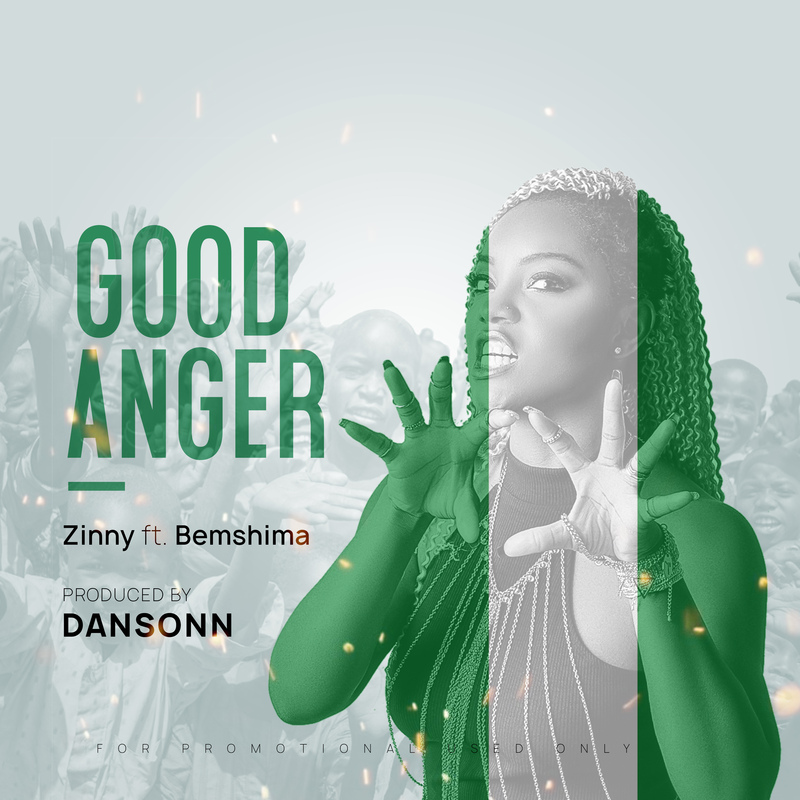 ‘No Features’ brag is also everything wrong with this upcoming project while SeyiShay’s all-star featuresalbum ‘Seyi or Shay’ didn’t need it, a rap album (cue M.I. Abaga’s ‘The Chairman’) needs it. ‘The Chairman’ is a great album but you and me know, M.I. played as much role as the bunch of new acts he heavily involved in the project. Reinhard and them! This ‘no features’ thing brings to the fore the real problem with the ‘industry.’ A 20 album project without a feature. How the feat is making an entire album without features baffles me, why would it now not be back to back critically acclaimed (not everything commercial) five music projects. Olamide needs features. True, he has scored some of his biggest hits solo but he’d be bringing nothing new to the table. I can assure you. ‘Eyan Mayweather’ would be the same ‘tired’, aggressive persona on the microphone. The dull moments would overshadow the gem on the album – the gems would come nothing close to the down side. Olamide needs grease, break away – watch and take in as much as possible – the only way to create a new pleasurable aural experience. The fans might not like it now but in the course of what Hiphop should be, such an album would lie in it’s place as the genre’s trophy to all after him. Like serious, we’d talk Nigerian Hiphop and ‘2 Kings’ would only get a honourable mention as an initiative. While moves like what releasing ‘Eyan Mayweather’ can only be done by a fearless act but scoring points for doing the unthinkable should not rule over putting out a impressive body of work. This is art. You are the hit piece in the gallery to almost everybody. Olamide has ‘ereku’ – for those who don’t know – a core fanbase that even M.I. doesn’t – take my word. It is time to feed them with quality over quantity and sometime shock them. Even in his fearless act, you can see the FEAR! Keep feeding them has always with what has worked time over time is a formula that a Kiss Daniel can keep pulling (can he sef?) but Olamide can decide to whistle on a dope beat and his core fanbase would drive it to ‘hit’ status then begin a frenzy. I still await his third album! It brings to the fore Nigerian acts and A&R-ing. Olamide needs one that Pheelz doesn’t bring to the table. Expect a review from me shortly. Meanwhile let me knwo what you think. But here take my word for it, Eyan Mayweather would fall below expectation! P.S Please who has fuel. Back to my Darey album for this scarcity?